Nora is a Board-Certified Naturopathic Physician and Creighton Model FertilityCare Practitioner in Toronto. She helps adults and children find relief from infertility, seizures, allergies, insomnia, high blood pressure (Marfan syndrome) & hormonal imbalances. She is an expert in drug-herb interactions & prescribes natural medicines which enhance the efficacy of the prescription medication. She advocates the midwifery model of natural birth and eco-friendly Fertility Appreciation with the Creighton Model FertilityCare System. She supports couples to conceive naturally. Nora is also the author of several articles and book chapter on Naturopathic treatment for epilepsy, women’s health and fertility. In today’s episode, Nora and I talk about using a woman’s menstrual cycle chart as a diagnostic tool both from a medical perspective and from a Naturopathic perspective. We focus on assessing a woman’s hormonal levels and supporting them in a way that aligns with her menstrual cycle. We also focus on progesterone levels specifically. How to test for progesterone, what your levels should be, how to know if your levels are low, and what to do about it if they are. What is the difference between bio-identical progesterone and synthetic progesterone? What is NaPro (Natural Procreative) technology? How can NaPro technology be applied to a woman’s cycle from a Naturopathic perspective? What is wrong with using the 28-day menstrual cycle model to inform testing and treatment of women? Why is the standard day 21 progesterone test useless for most women most of the time? When should a woman’s progesterone be tested to get an accurate reading? How do a woman’s progesterone levels change during pregnancy? What role does progesterone play in sustaining a pregnancy? What is the optimal lab range for progesterone 7 days after ovulation? 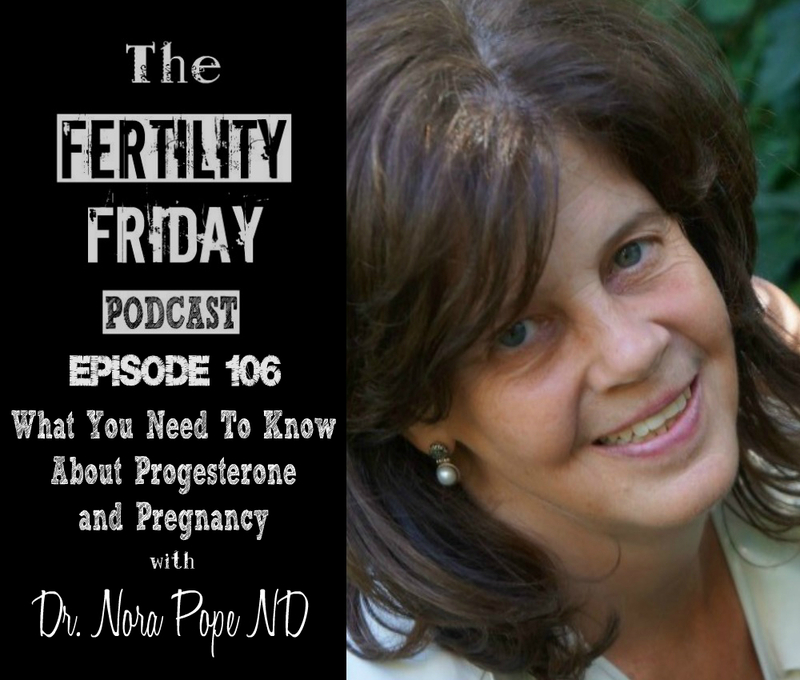 How would you know if your progesterone might be low? How are a woman’s progesterone levels related to her mental health? What is the relationship between progesterone levels and seizures? Absolutely Amazing podcast Lisa! Thank you so much so many of my questions related to low progesterone answered. What a blessing to have naturopathic doctors like Dr Pope. Thanks so much Nay! So glad you enjoyed the show ? I’m starting bio identical progesterone and this podcast really eased my mind about it. Kelli – What kind of Bio-Identical Progetserone are you starting? Is there a brand I should look into?